Japanese internet conglomerate SoftBank Group Corp, which has been a prolific investor in India with big-ticket bets on Flipkart, Ola and Paytm, said it has hired a top executive from multi-stage venture capital and growth equity investment firm Norwest Venture Partners as the country head for India. “I’m delighted to welcome Sumer (Juneja) to the team,” said Rajeev Misra, chief executive officer, SoftBank Investment Advisors and board director, SoftBank Group, in a statement. Juneja, who is currently a director at Norwest, will play a pivotal role working on SoftBank’s existing portfolio companies as well as sourcing new opportunities on the ground, added Misra. SoftBank will also open an office in Mumbai to strengthen ties with the region’s rapidly growing technology ecosystem, the statement said. Juneja had joined Norwest in 2009. He has been involved in investments in Swiggy, Quikr, Yes Bank, IndusInd Bank, Shriram City Union Finance, Cholamandalam Finance, Kotak Mahindra Bank and National Stock Exchange (NSE). Prior to joining Norwest, Juneja was a founding member of the Goldman Sachs’ Asian Special Situations Group in India. He was earlier an analyst for the industrial and natural resources team in the investment banking division of Goldman Sachs. Juneja is a graduate of the London School of Economics. The Masayoshi Son-led conglomerate has emerged as one of the most prominent investors in Indian tech startups. The firm’s involvement in the country harks back to before the investment boom years of 2014-15. Among its early bets was ad-tech platform InMobi, which it invested $200 million in 2011. The firm went on to become the first Indian unicorn – a startup valued at $1 billion. Its $100-billion Vision Fund, set up with support from Saudi Arabia’s PID public fund, Apple and Qualcomm, has given it scope to splurge and indulge in ‘ambush’ investments. A case in point is Softbank’s initial investment in homegrown e-commerce firm Snapdeal, which was followed by a larger investment in market leader Flipkart, when it realised that the former could not play catch-up. The SoftBank Vision Fund has since exited Flipkart after it agreed to sell its stake in the e-commerce company to US-based retailer Walmart Inc. in May this year. Globally, the Vision Fund has invested in ride-hailing giant Uber and chip makers ARM Holdings and Nvidia. The tech giant’s India focus had hit a rough patch in 2016 when India-born former SoftBank Group president Nikesh Arora, who was tipped to be the successor to Masayoshi Son, quit suddenly. That has, however, not deterred the company from investing in India. Earlier in June this year, India-born Misra became one of three executives to be elevated to the rank of executive vice-president at the Japanese tech investor. However, Misra is in advanced discussions to launch a $200-250 million fund focusing on startups in the US, India and Southeast Asia, business daily Mint reported in July. 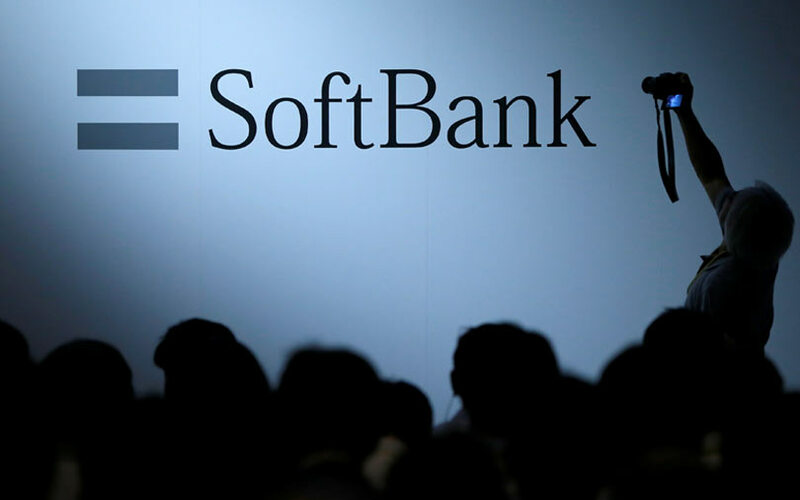 SoftBank Group will be the anchor limited partner of the fund, the report said.